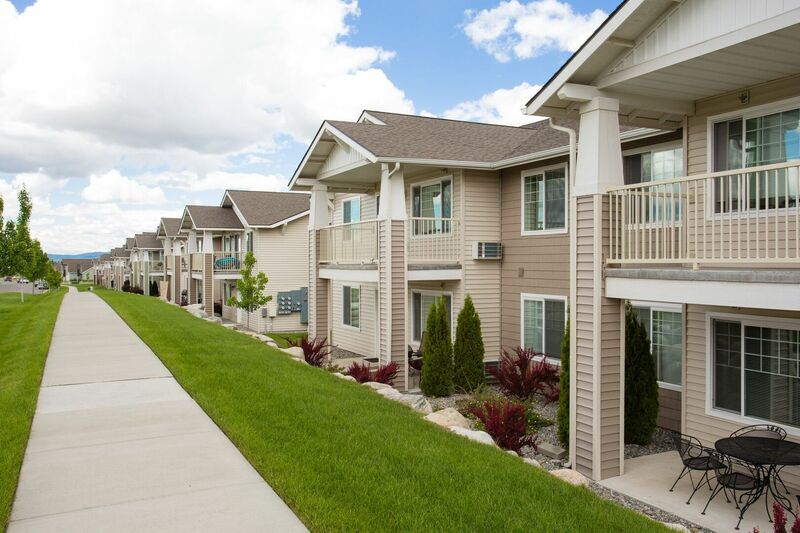 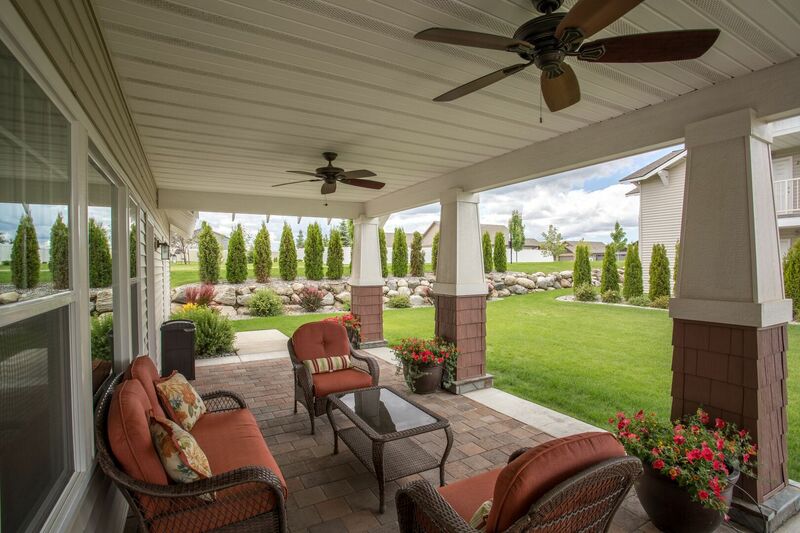 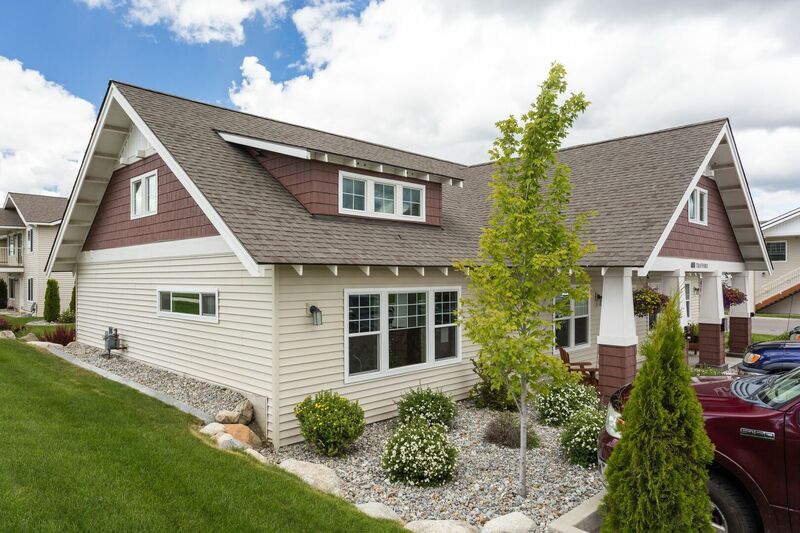 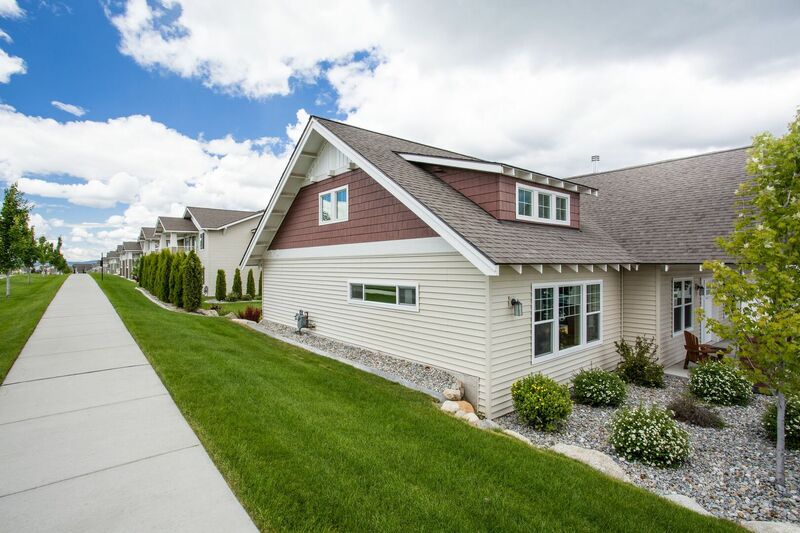 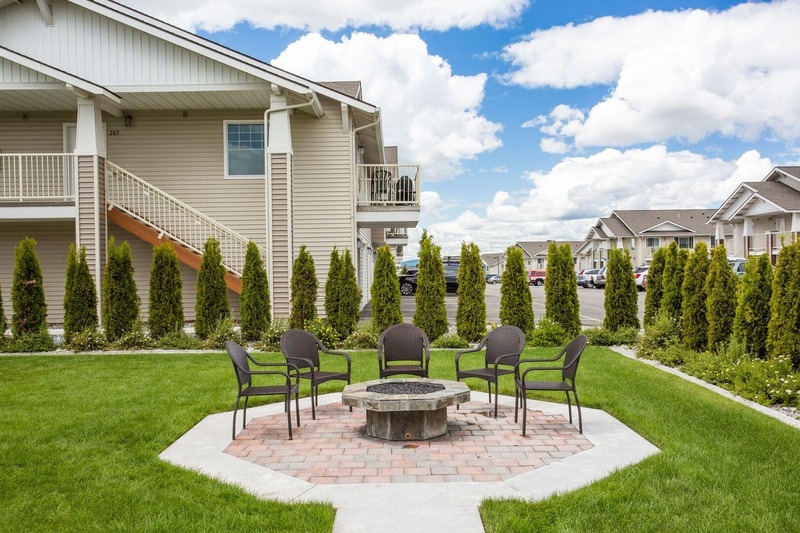 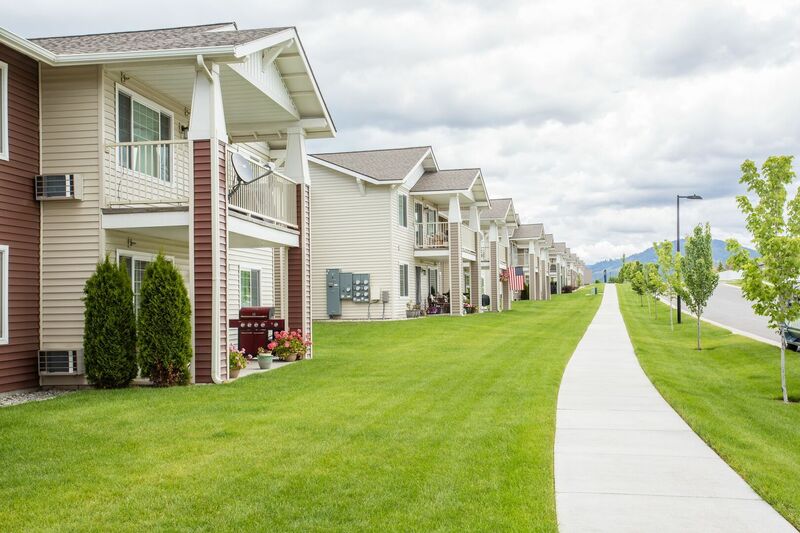 Surrounding the apartments at Carrington Place, the rugged northwest Idaho backdrop meets the quaint, friendly environment of Coeur d’Alene. 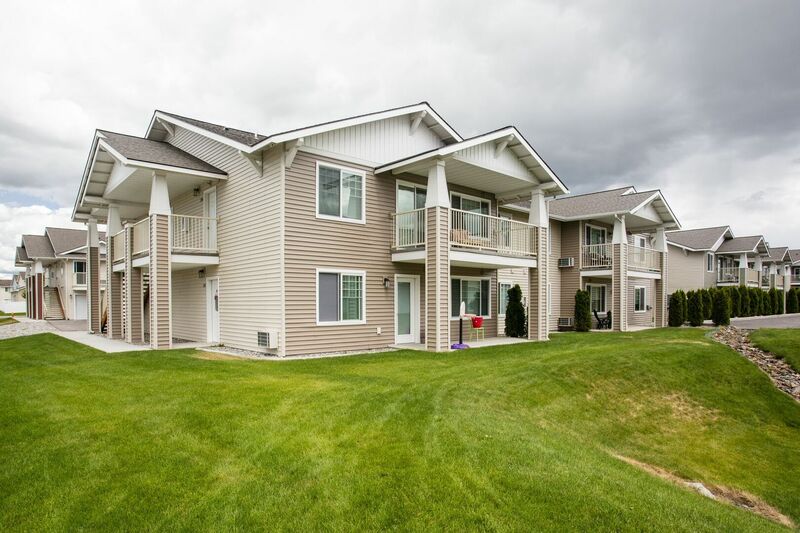 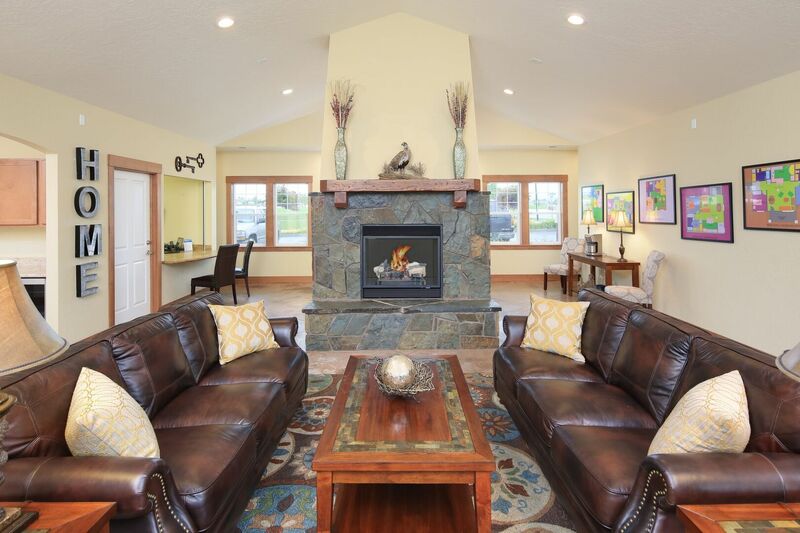 Tour the gallery for a look at the impressive interplay of natural Coeur d’Alene, landscapes and comfortable apts. 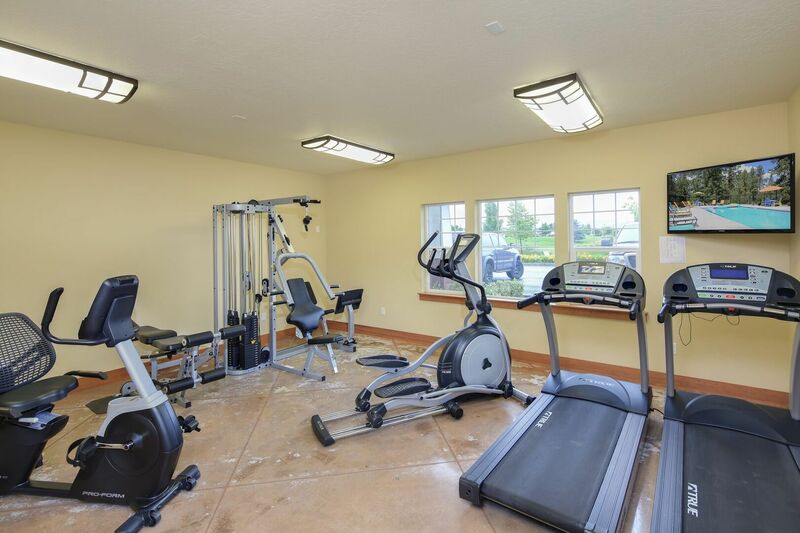 you’ll find when you rent at Carrington Place.